With the recent revelation (though officially unconfirmed) that Avengers: Endgame’s run time will really test bladders around the world at a uncomfortable 3 hours and 2 minutes long, we wondered what Marvel films were the longest. We came across this list, but it’s slightly outdated and doesn’t include the upcoming Avengers: Endgame nor the previous two MCU movies after Infinity War: Ant Man and the Wasp and Captain Marvel. What is the Longest Marvel Movie Run Time? No surprise that when confirmed, the fourth Avengers total running time will be the longest of all movies under the Marvel Studios banner — and yes, we’re in favor or an intermission. If not to run to the bathroom or refill our pop corns, so much as I can digest everything we’ve seen to that point. On the other side is the shortest marvel movie run times. That was a tie between 2008’s Incredible Hulk and the second Thor movie (The Dark World), both of those movies’ run time ended up at 1 hour and 52 minutes. 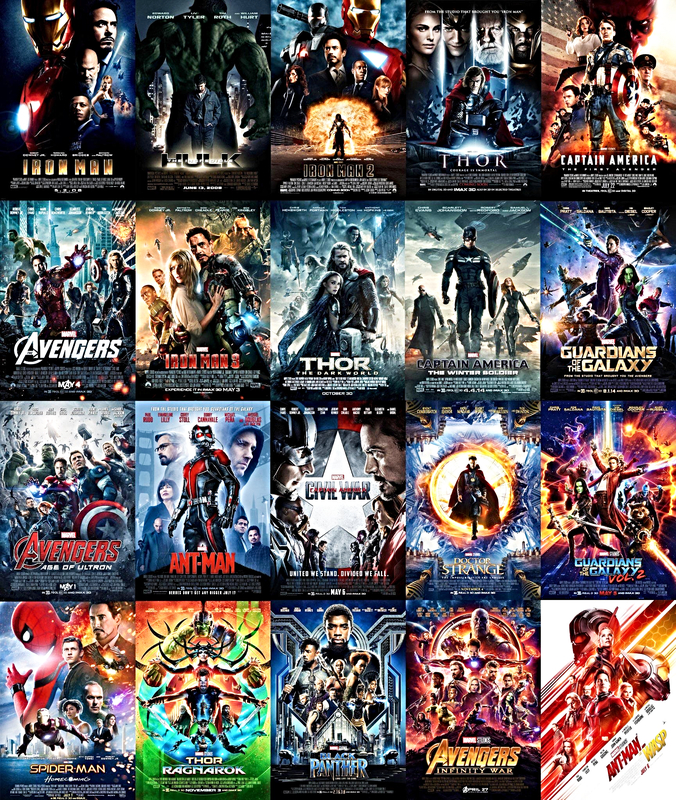 Altogether, all 22 movies in the Marvel Cinematic Universe adds up to almost three thousand minutes of superhero set up, action, team-ups and infinity stones. That 2,886 minutes to be exact will run you over 48 hours to watch — that’s non-stop, without an intermission meaning we hope you’re watching your Marvel movie marathon on the toilet with Grubhub on speed dial.